Join us for a special way to kick off the holiday season! Your evening will begin with a 4 pm train excursion along our eight miles of track from Bonsal to New Hill. 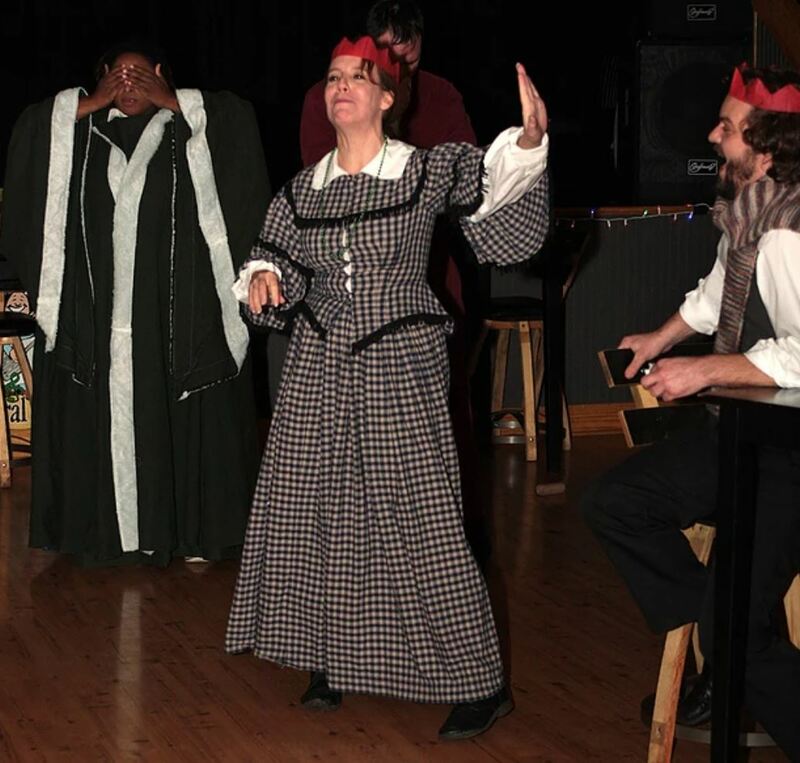 Joining you on the train will be the characters from A Christmas Carol. These professional actors are from The Phoenix Theatre Company in Greensboro. Their goal is to bring theatrical events to any space without an official stage space to perform. The show is interactive and encourages participation. Immediately following the train excursion, the show will begin and dinner will be served. Dinner consists of four entrée options (choice of chicken picatta, flank stank, glazed salmon and a vegetarian option), sides (herb roasted potatoes, mixed vegetables) and dessert. Wine ticket vouchers can be purchased separately before the ride for $5/glass to enjoy during dinner. 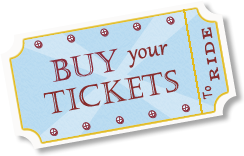 Tickets, which include the 4 p.m. train excursion, dinner and the show are $49 plus sales tax and a convenience fee. Buy tickets online no later than Friday, Nov. 10, 11:59 p.m. EST. A portion of your ticket purchase will go toward New Hope Valley Railroad’s Goldston Depot Fundraiser to help renovate the newly acquired historic train depot now in our rail yard. 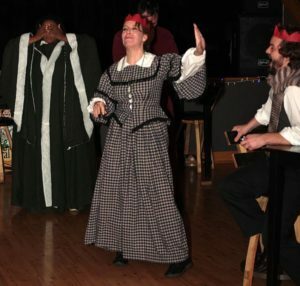 Scroll down to Nov. 12 on our event calendar and look for Dinner Theater – A Christmas Carol to purchase tickets.